Petaluma model Monica with before a photoshoot using On Fleek’s Smokey Eyeshadow Palettes. Our makeup professionals at On Fleek Makeup & Wax Studio provide event makeup for all occasions. You can hire our makeup artists for your next event or for any day occasions. Some of the events we provide makeup for include photoshoots, fashion/runway, commercials, makeovers, corporate events, pageant, senior portraits, wedding, engagement, and more. The experts at On Fleek Makeup and Wax Studio will leave you looking flawless. Our makeup professionals have years of experience and go through multiple trainings a year to keep up with the newest makeup styles and trends. All of our makeup services are offered at our store at 624 McClelland Drive, Windsor CA. Depending on the occasion we can also travel to your location. More than one person need makeup? Ask about our group rates! 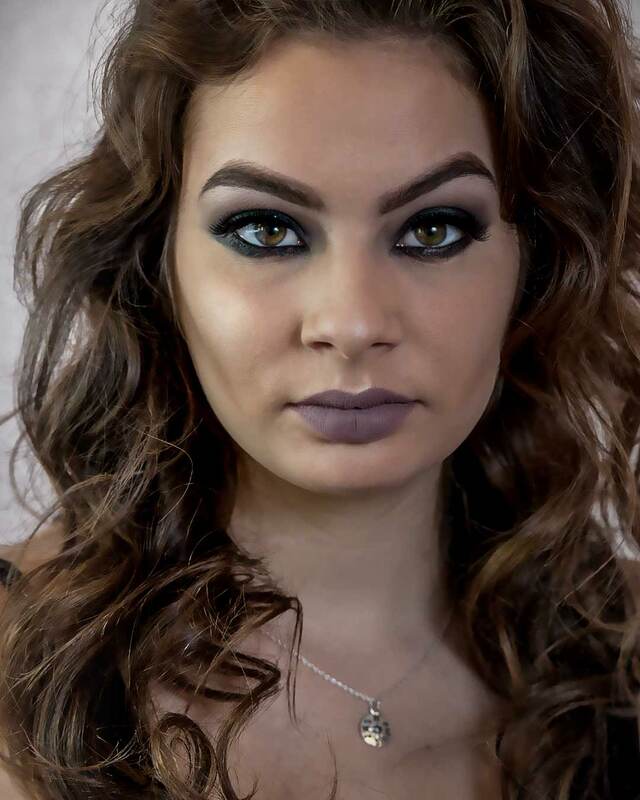 On Fleek Makeup & Wax Studio offers competitive group pricing.